We have faithfully demonstrated a process that works! The Full Circle Recovery Process “FCRP”. This is quite in depth. It is not just a fellowship or meeting. This is a process that fills in the gap in the community, to create a loving and safe place for people coming out of critical transitions. It is a before, during and aftercare support system. We would like to replicate this and teach/train you how to implement a support process like FCRP! *We are moving towards digitizing the program for it to be shared around the country. If you have a heart and passion to impact others, raise funds and can recruit/lead a team to work with you – you have what it takes! If you would like to discuss how to do implement this, and would like any materials, or to have us train volunteers please contact us at fullcirclesd@yahoo.com. 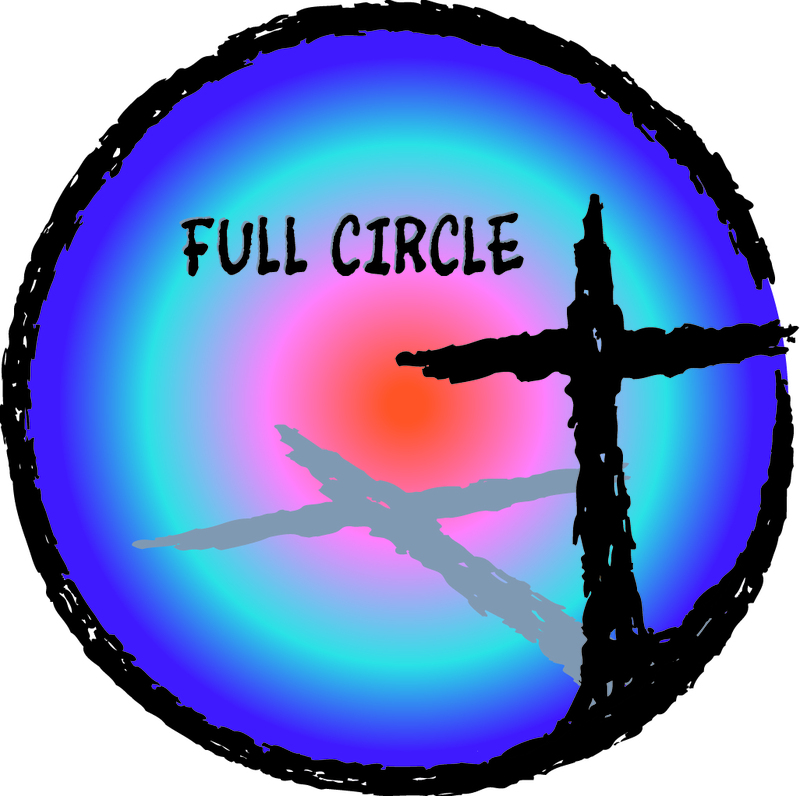 Since Full Circle is operated on donations, we ask that we can negotiate an appropriate donation to the organization for the time invested.